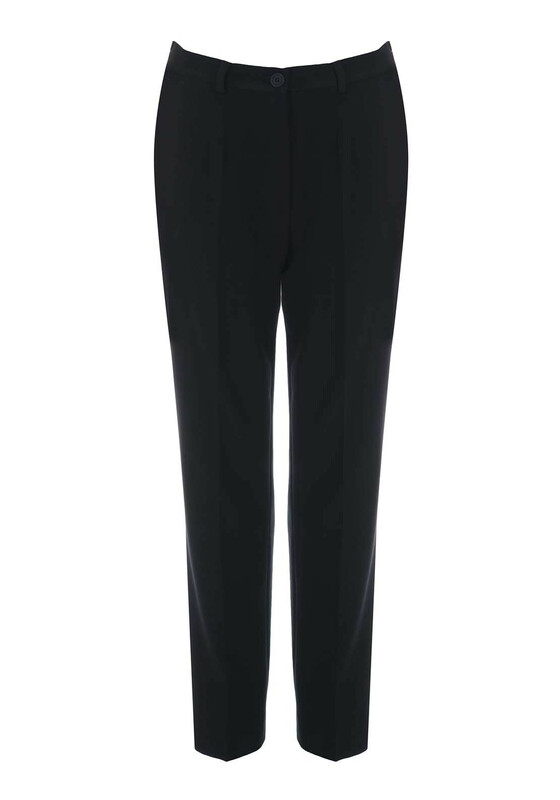 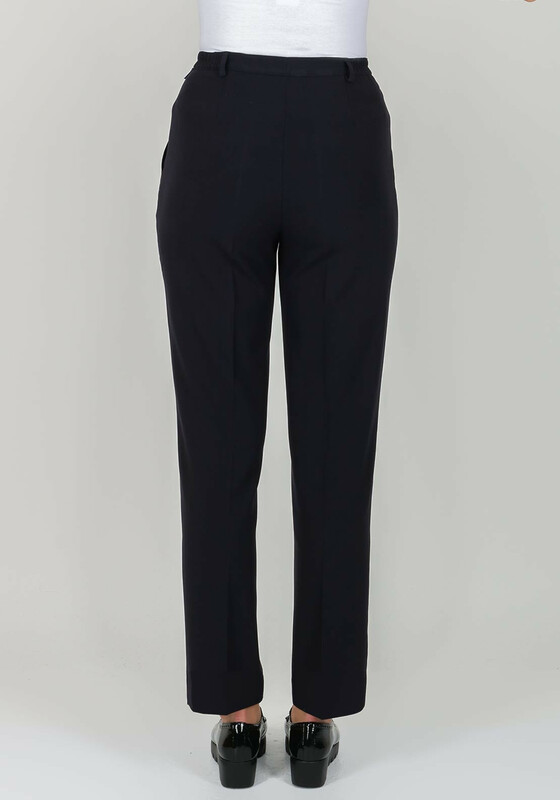 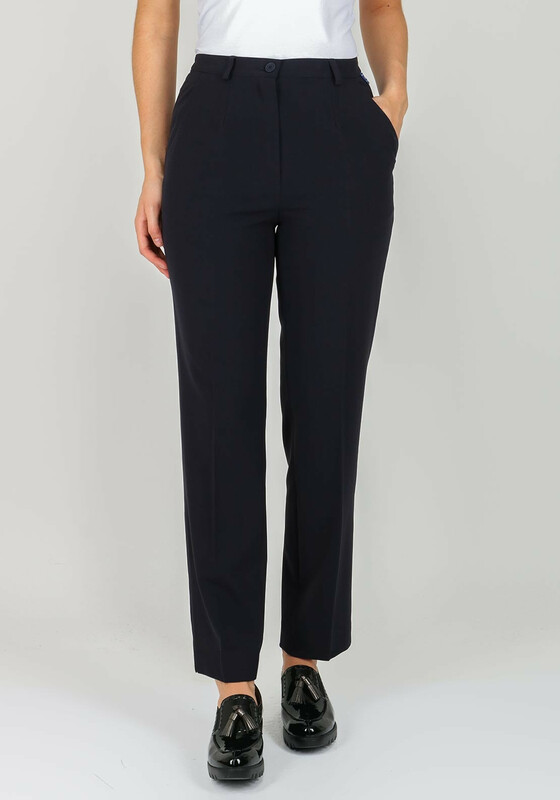 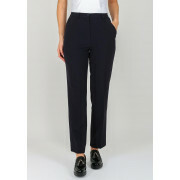 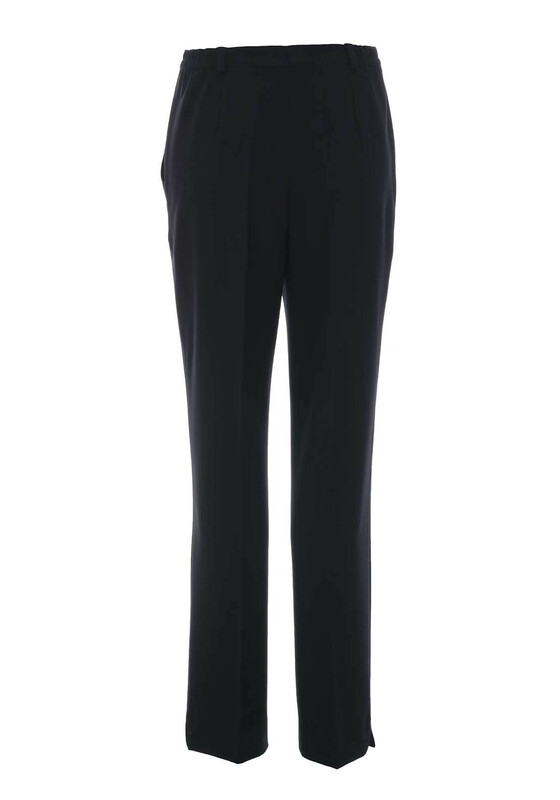 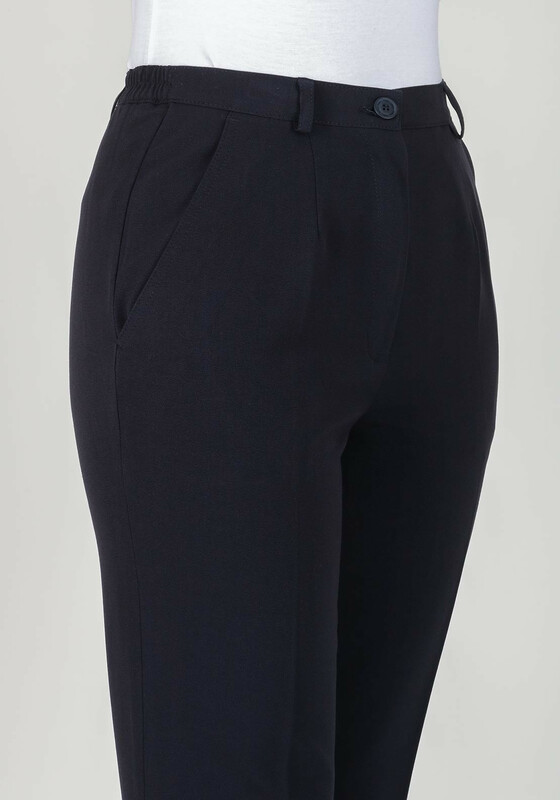 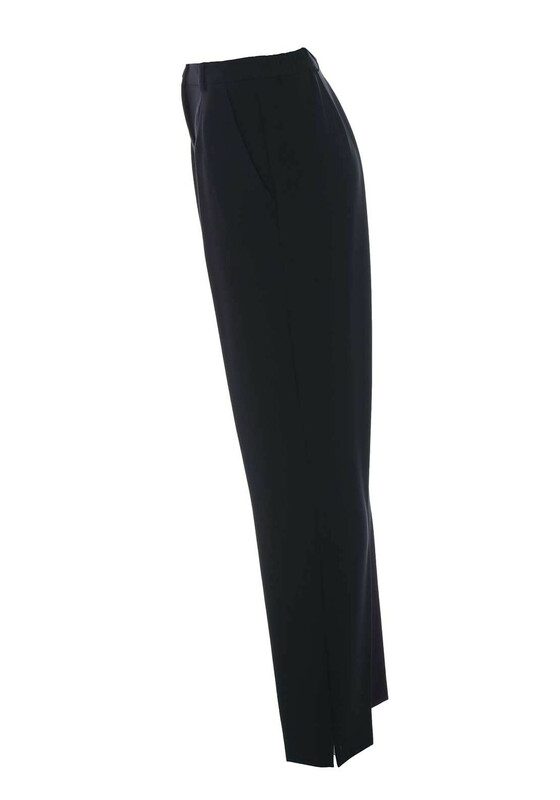 A comfortable choice for work, the navy Pia trousers are designed with a straight leg that is slightly looser on the thigh. 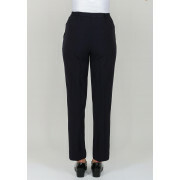 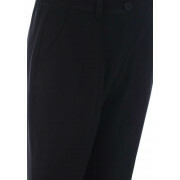 Made from lightly woven fabric with a hint of stretch and featuring a semi elasticated waistband. 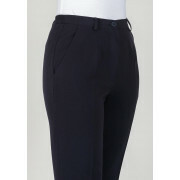 Other details include hip pockets and a button and zip fly fastening.